Volunteers from Sault Ste Marie’s Canadian Bushplane Heritage Centre have finished their labour of love, a replica of the de Havilland Fox Moth, designed in Britain in 1932. It took 25 years to reach this point, and the only thing preventing it from taking flight is some last-minute airworthiness ‘wrinkles’ that are expected to be resolved before the planned first flight scheduled to take place this summer between June 21 and 23, at which time Dave Hadfield is expected to pilot the biplane. “We built it by hand. We scrounged everything we could,” volunteer John Lalonde told local news outlet SooToday as he explained how the group sourced as many original parts as they could. 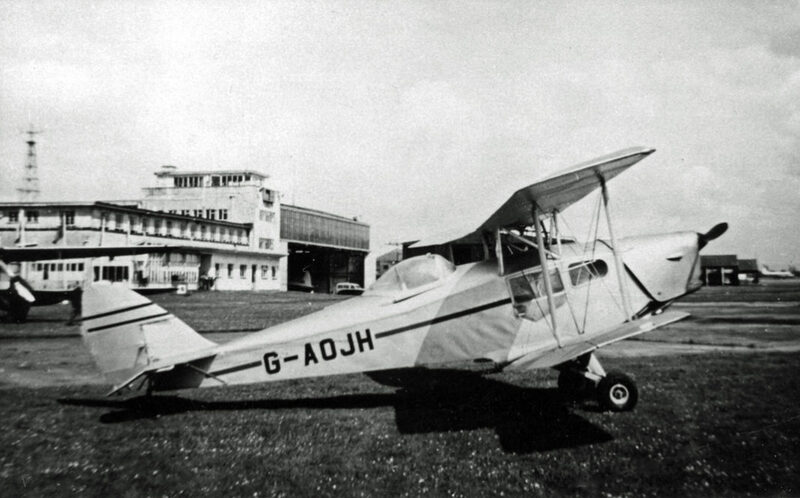 Ninety-eight Fox Moths were built in Britain with another 53 assembled in Canada. “This is Canadian history. If we hadn’t finished it, the children of today would not have known how significant it was in developing the North and the Arctic. Some Canadian airlines started with the Fox Moth. Bearskin Airlines, which flies into the Sault, had one,” Lalonde explained. This year marks the 30th anniversary of the museum, and the Province of Ontario offered up a grant of $507,600. According to a news release, the funds will go towards new exhibits, infrastructure and for the creation of three new jobs. An additional $438,000 from the federal government, $100,000 from the Sault St. Marie Development Corporation and $25,000 from Tourism Sault Ste. Marie added up to $1.2 million in total in grants to the museum.